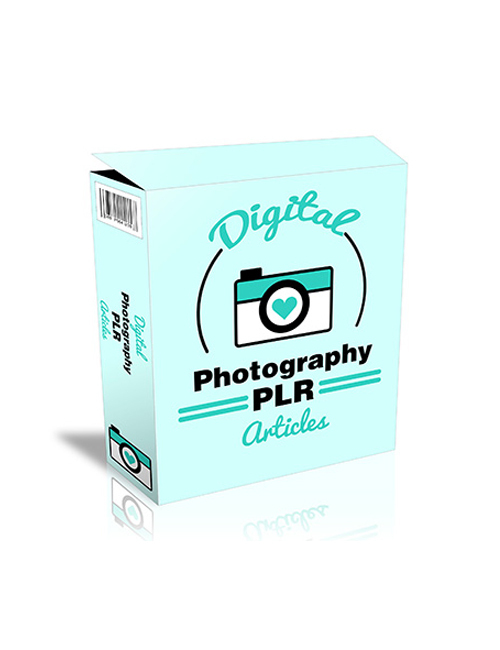 Digital photography is a hot niche and with these plr articles you’ll have a great amount of content to offer your readers through your blog or website. Whether you want to create a weekly email series for your subscribers teaching them about digital photography or you want to offer the content as a freebie leading to a premium product, there’s a lot of great potential here. Search phrases like “how to click a great picture” or “how to use a digital camera” receive tens of thousands of searches daily through Google which proves that people out there who are less technically inclined are eager to learn how to use their cameras like professionals. Education is a multi billion dollar industry for good reason. Everyone wants to learn something and they do it through Google. That’s what makes content so in demand and it’s why with these articles, you have yourself a great source to deliver that education to the masses. It’s a super hot niche and it’s growing. Everyone is using a camera these days for their Facebook, Twitter and Instagram. If digital photography is your market then grab this awesome pack now.